Malta-based cryptocurrency exchange Binance has added TrustToken’s TrueUSD (TUSD) as a base currency, expanding the stablecoin’s available trading pairs. Adding to TUSD’s original BTC pair, Binance will add the following trading pairs: BNB/TUSD, ETH/TUSD, XRP/TUSD, EOS/TUSD and XLM/TUSD. 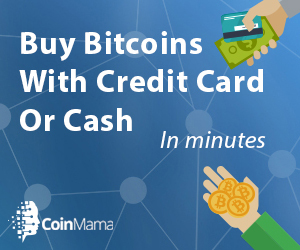 The pairs, however, have not been integrated yet, and representatives from TrustToken told Bitcoin Magazine that more information regarding the integration will be revealed in a forthcoming blog post. The addition of TrueUSD as a quote currency offers more options to traders on the platform, who previously could only use Tether (USDT) as a trading hedge against other top altcoins on the platform. 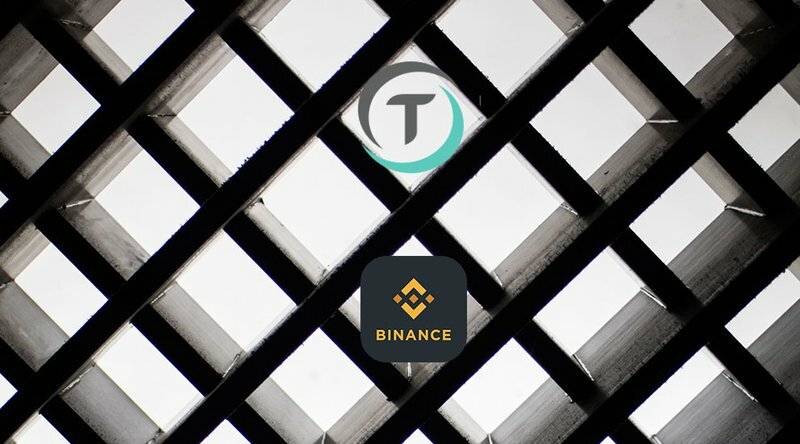 Chief growth officer at Binance, Ted Lin, noted that the exchange had been impressed with the growth of TrueUSD since the stablecoin was first listed in May 2018. At the time, Binance had listed TrueUSD, but traders could only exchange it for ETH, BTC and BNB. “Now with a market cap approaching $200M, it’s clear the market values their product and we’re happy to support their continued growth. They believe as we do that operating in a trustworthy and transparent way is critical to the future development of the crypto ecosystem,” Lin said. Tory Reiss, co-founder of TrustToken, told Bitcoin Magazine that Binance chose TrueUSD as a quote pair due to the liquidity and trust that it is able to bring to the market. “TrueUSD is currently the largest regulated stablecoin, which will allow traders to actually have enough supply to securely trade with a price stable cryptocurrency,” he said. TrueUSD is one of the most popular stablecoins in the market and the 25th largest cryptocurrency by market cap, according to CoinMarketCap. The token was developed by the Trust Token project as a stablecoin backed 1:1 by the U.S. dollar. While its market cap might still be far off from Tether’s, TrueUSD has emerged as of late from Tether’s shadows, outshining its competitor in its transparency through regular attestation and a reliable creation/redemption portal on TrustToken’s website. Last month, Binance added PAX token as a base currency on its trading platform. The exchange has also rebranded its USDT Market to a Stablecoin Market (USDⓈ), as it braces for more stablecoin additions in the near future.